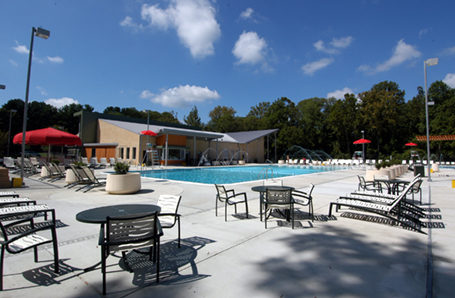 Counsilman-Hunsaker, in association with Mushinsky Voelzke Associates, was commissioned to extensively renovate the Rollins Congressional Club’s aquatics facility and provide modern upgrades and amenities for their community to use and enjoy. A new 8,886 sq. ft. outdoor aquatic center was also part of the renovation project.